RALEIGH, North Carolina (WTVD) -- A bill under consideration in the General Assembly could mean changes to helmet laws in our state. If passed, bill G.S. 20 140.4 would allow both drivers and passengers on motorcycles or mopeds to choose not to wear helmets if they are over the age of 21. 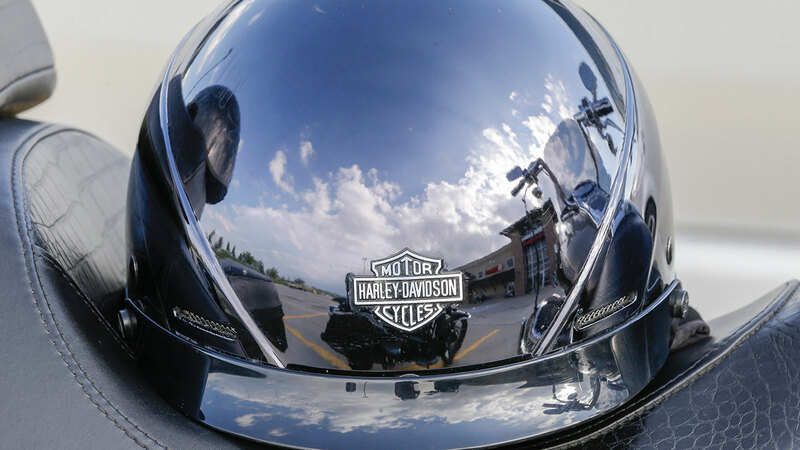 The proposed bill would revise the motor vehicle laws to provide certain exceptions to the requirement that all operators and passengers on motorcycles or mopeds wear a safety helmet. If passed, it would also remove the assessment of court costs from the penalties applied to anyone found guilty of a helmet use infraction. It seeks to become effective on October 1, 2017, and applies to violations occurring on or after that date.